The Samsung 30Q is a very popular lithium-ion cell. It is often considered an alternative to the LG HG2. 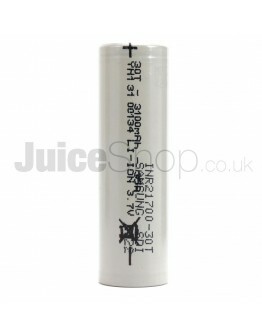 It is intended for use in high capacity 18650 battery packs that need extra discharge current. 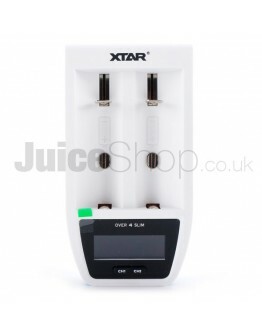 It can power a wide range of devices including an eCigs & Vapes, EEG headsets, or thermal receipt printers. 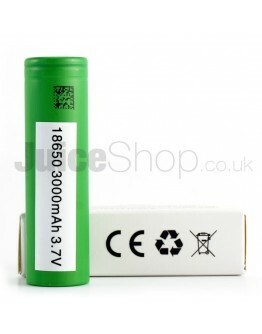 Samsung 18650 batteries are highly regarded for performance and safety. 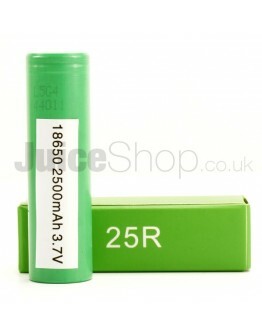 The Samsung 25R battery is one of the best 18650 cells ever made. Constr.. 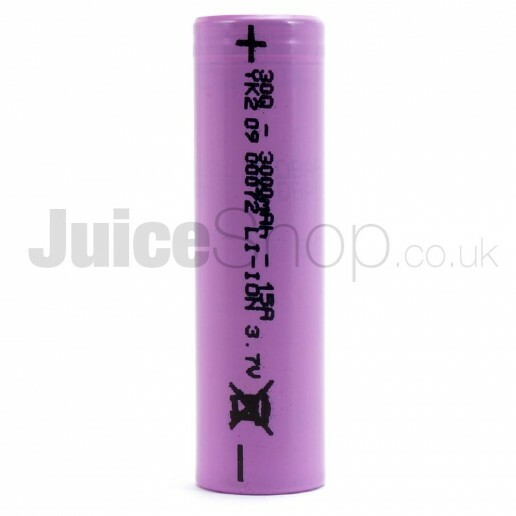 Authentic SONY VTC6 High Drain 18650 battery cell.Specification:Brand: Sony.. 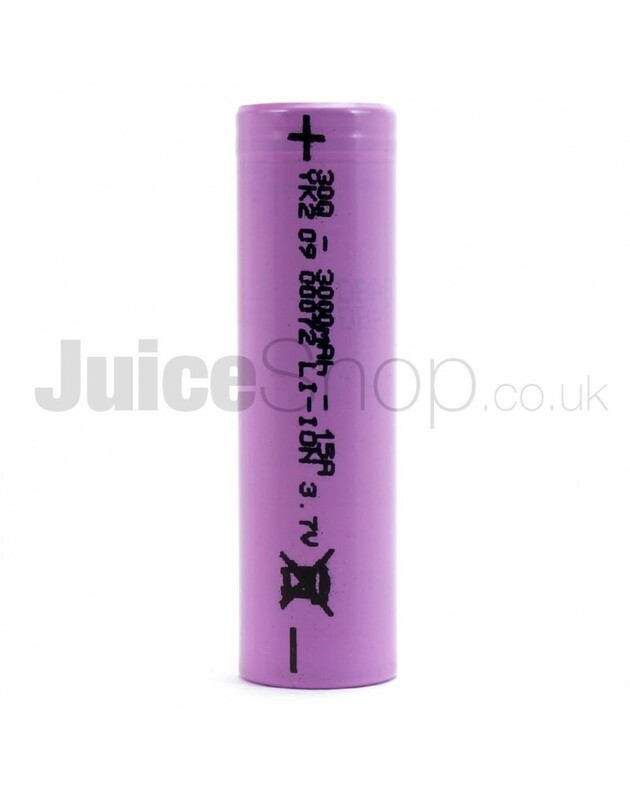 The Samsung 30T is perfect for use within vape mods supporting the 21700 ba..
Get your loved one the ultimate vaping bundle this Christmas at the Juice S..